We are excited to announce our 2017 Chick Days Events Calendar. Make plans to join us at 1, or all, of the following events! In addition to the event days, there are Chick Madness deals going on all month at all 5 of our North Texas locations (view the deals). 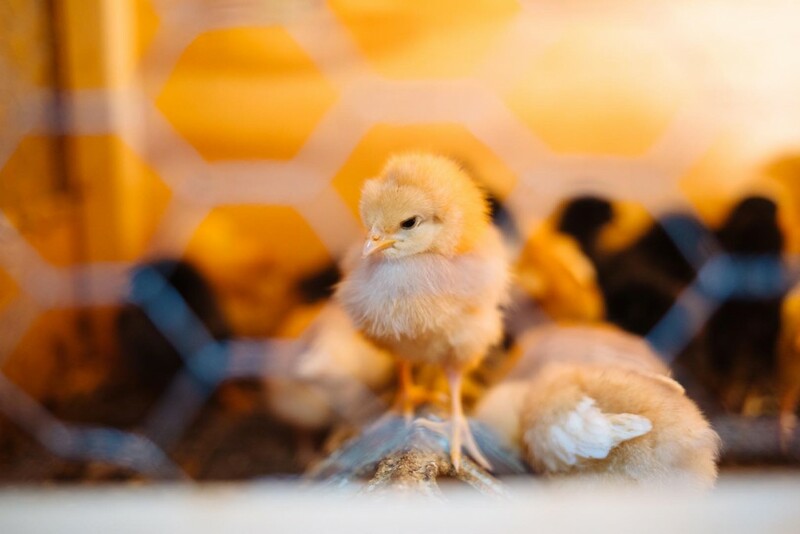 All of the info you need to start your family’s flock & fun chicken facts.